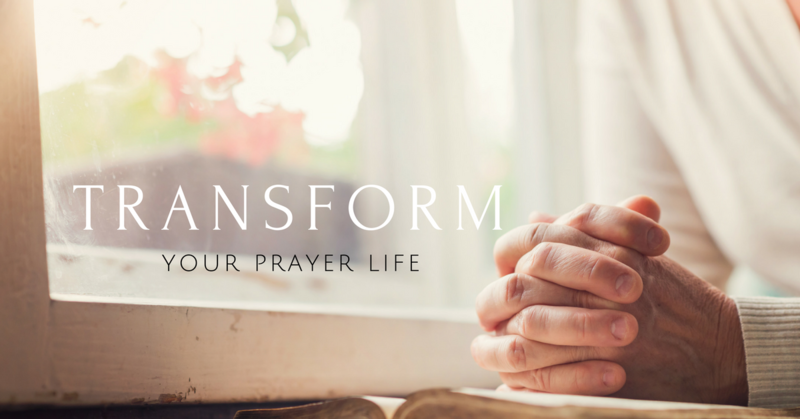 Most of us want to grow in our prayer life, but we just aren’t sure where to start. 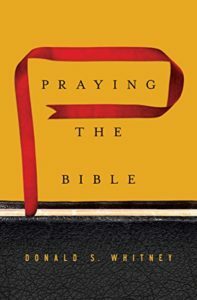 In the Intentional By Grace Book Club we are talking this week about the spiritual discipline of prayer. We’re learning that God’s Word makes it clear that Jesus expects us to pray. If you continue reading in this part of Colossians you’ll find Paul requesting prayer from the church at Colossae. He’s asking them to pray for open doors for the message of the gospel to go forth and that he might proclaim the message clearly. Of all the spiritual disciplines, prayer is second only to Bible intake. 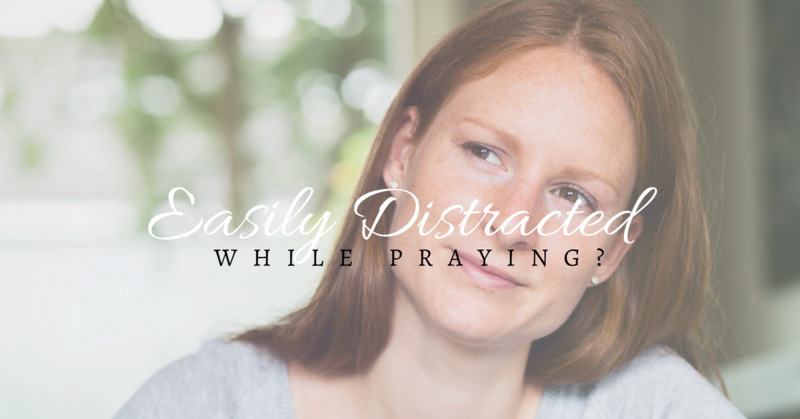 And women have traditionally been a great resource in prayer, but sometimes we don’t pray the way we should. 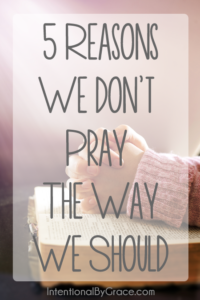 I believe there are 5 reasons we don’t pray the way we should, and I outlined those reasons in a post a while back. One of the reasons we don’t pray the way we should is because we simply don’t know how to pray. 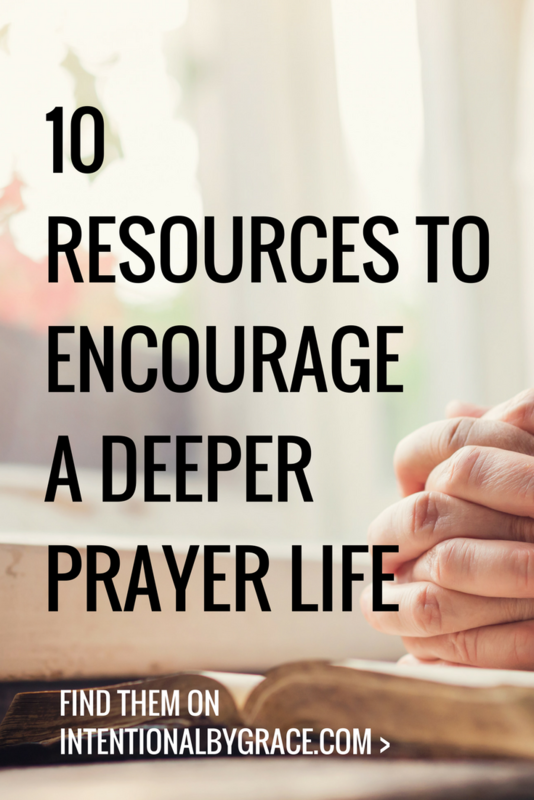 In light of our struggles with prayer, I want to share some encouragement and provide some resources to help you grow in your prayer life. 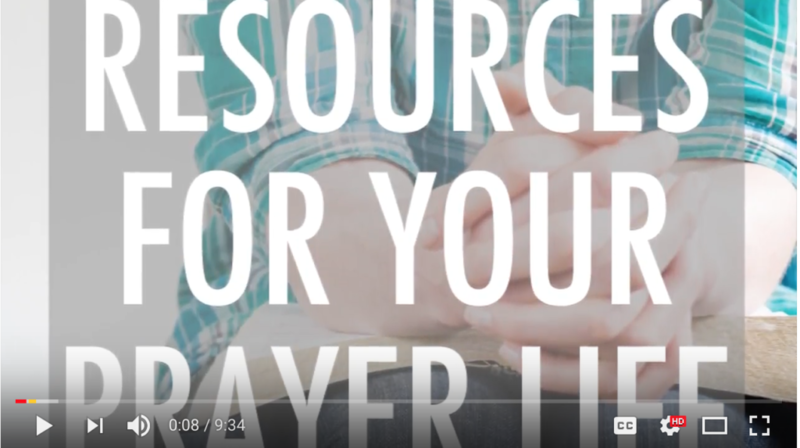 I did a video on my YouTube channel sharing about 5 of my favorite resources to help you grow in your prayer life. You can check it out here. 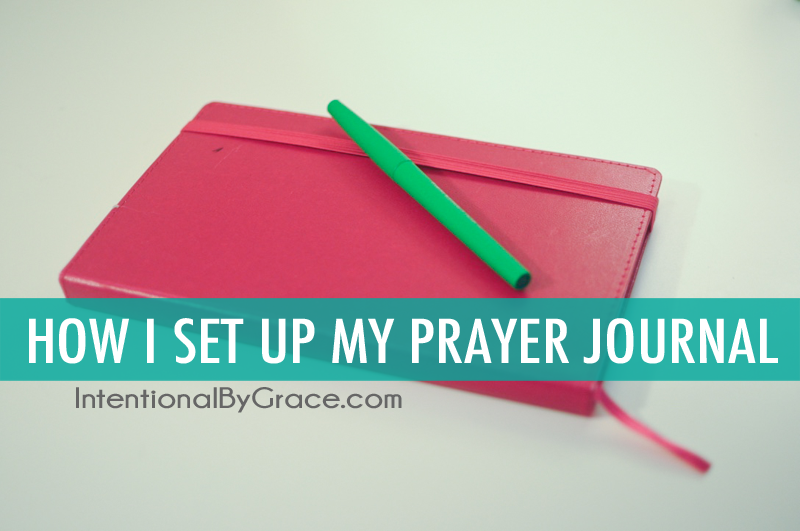 Two of the most popular posts here on Intentional By Grace are my prayer notebook and my prayer journal. 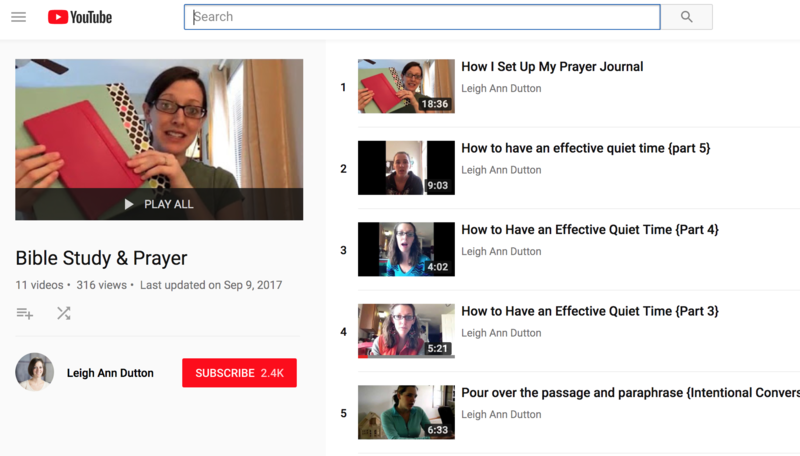 For more videos on Bible study and prayer, you can check out my YouTube playlist here. 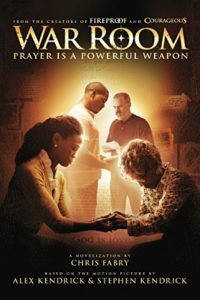 Below are some of my favorite books and movies to inspire your prayer life. By the way, I am a participant in the Amazon Services LLC Associates Program, an affiliate advertising program designed to provide a means for me to earn fees by linking to Amazon.com and affiliated sites. You can see my full disclosure policy here. One of the main reasons for lack of godliness in our lives is a slack prayer life. Too little time, too many kids, too many responsibilities cannot be an excuse when it comes to the amount of time we spend praying. We must we women who pray. 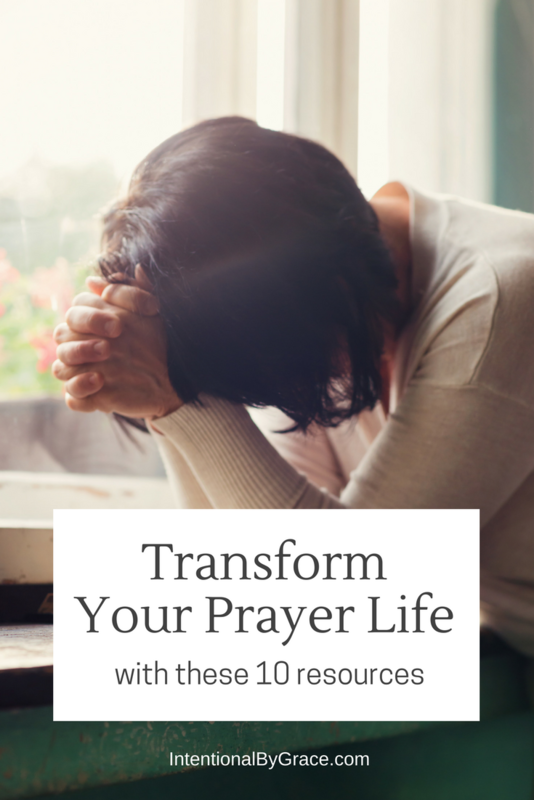 Starting today, may we be women who are diligent to cultivate the discipline of prayer in our lives, and I hope that this small attempt at providing a few resources to encourage a deeper prayer life will be found helpful. 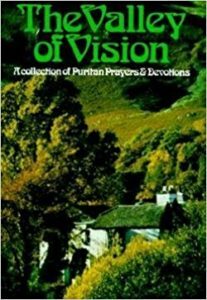 Watch the videos, choose a book or two to read, and begin purposefully pursuing a purposeful and intentional prayer life for the glory of God! What about you? 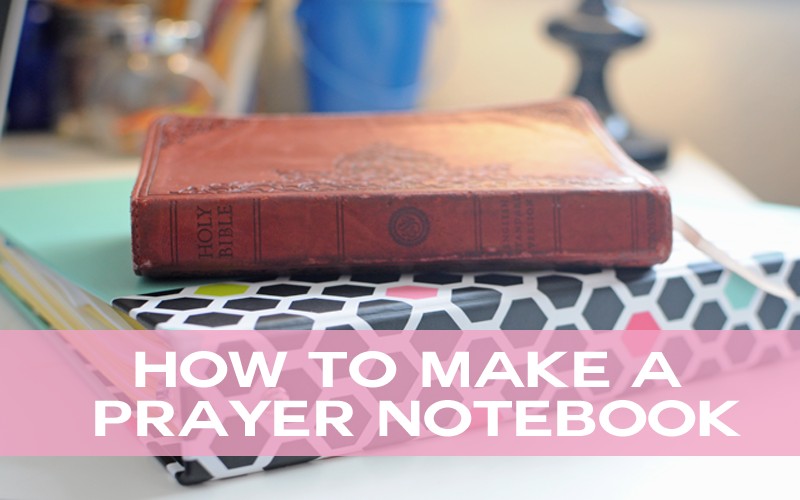 What prayer resources have you found helpful? I’d love to hear about them in the comments below! God has been convicting me in this area this year. I know that my prayer life isn’t strong and fervent the way that it needs to be. I struggle to be consistent with it and to make time in the morning to spend time with God before the Chaos of life starts. I don’t want my prayers to be said in a rush before I head out for work or as I’m falling asleep. I want to be still and soak in God’s presence. 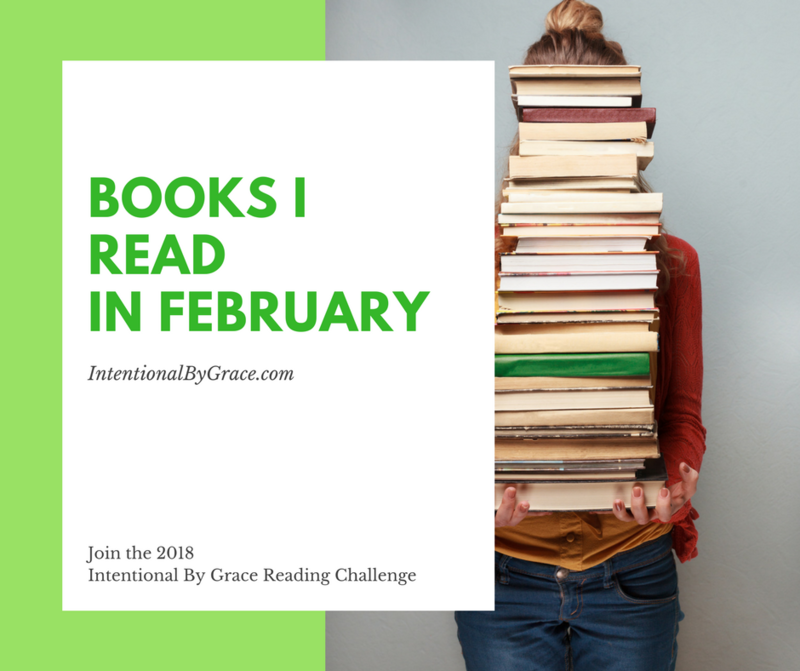 I am working on being intentional with my prayer life and my devotions. Thank you for your encouragement to be a Women of Prayer; thank you for sharing your resources again. 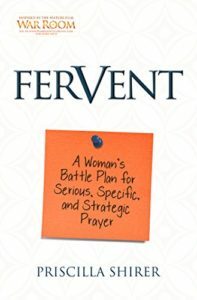 Wow…some of these resources I never heard of, I’m purchasing Praying the Bible and the one by Fervant prayer now on Kindle…thank you, have you heard of Cindy Trimm, she was a good resource for me, she helped me to learn to speak with authority which helped me pray better. I can’t wait to get into these two resources….stay blessed and thanks for sharing. I will be back to let you know what I think, if thats ok.